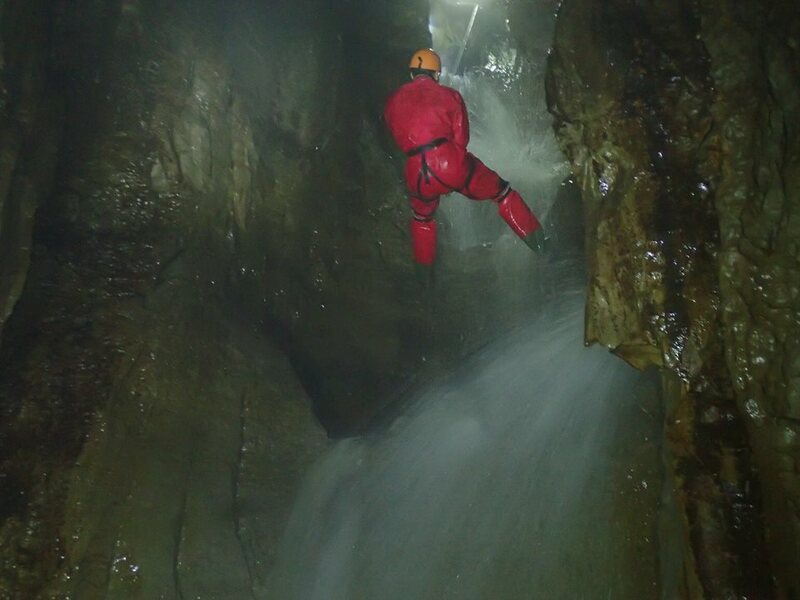 Cave and Canyon Uk can offer adventure training packages to serving personnel and TA units. We can operate out of a number of military camps. 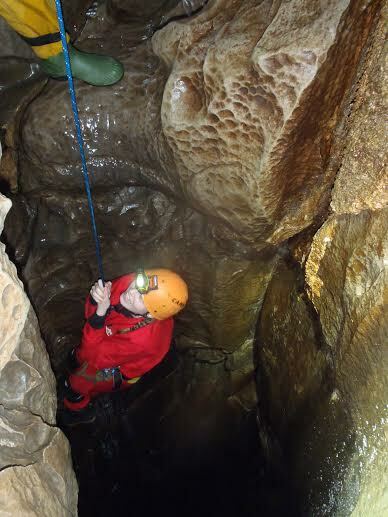 Warcop and Halton are most commonly used and can accommodate both large and small groups. 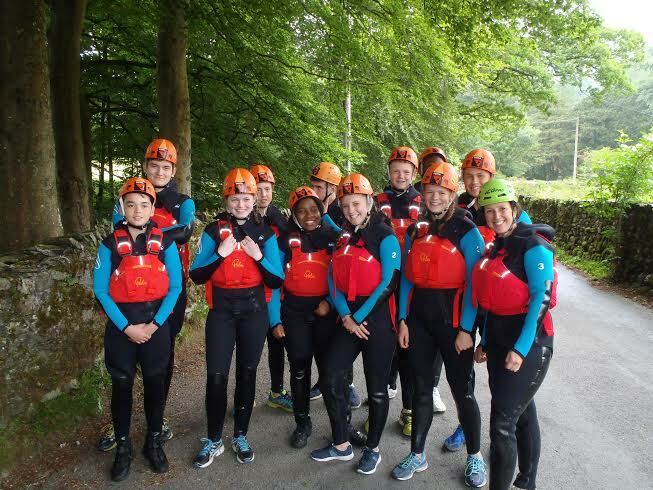 If you prefer not to stay on an military camp then there is a great selection of places to stay in the Yorkshire Dales and the Lake District. We can offer discounted rates on accommodation is you book the Old School Bunk house and have CCUK deliver your AT package. The Old school bunk house sleeps up to 30 people. More information on the bunk house is available on our bunk house page. 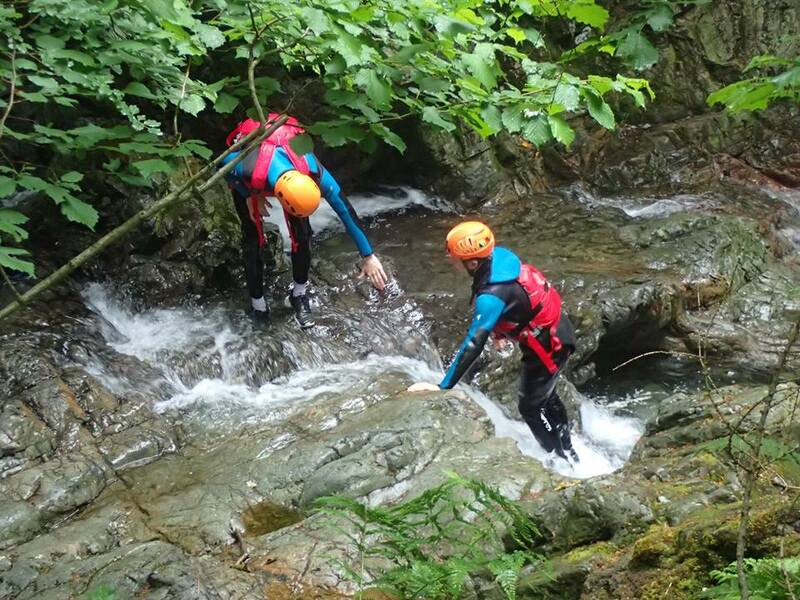 At Cave and Canyon UK we have a selection of core activities, which are; Climbing,abseiling, ghyll scrambling, Canyoning, Caving and Mountaineering. 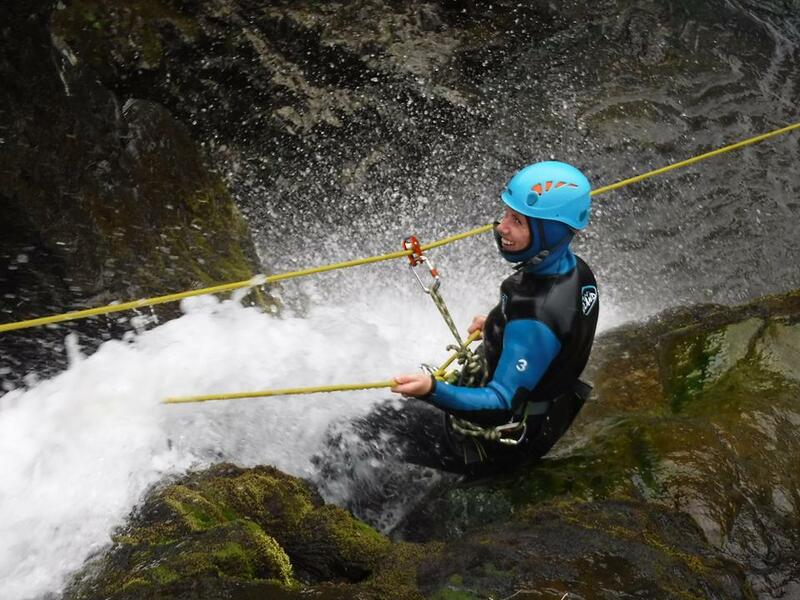 You will be using the best equipment on the market and will be guided by highly qualified, experienced instructors. I am ex-military and we use a number of ex-military staff to instruct our groups. We have a huge amount of experience running packages for military groups UK and abroad. 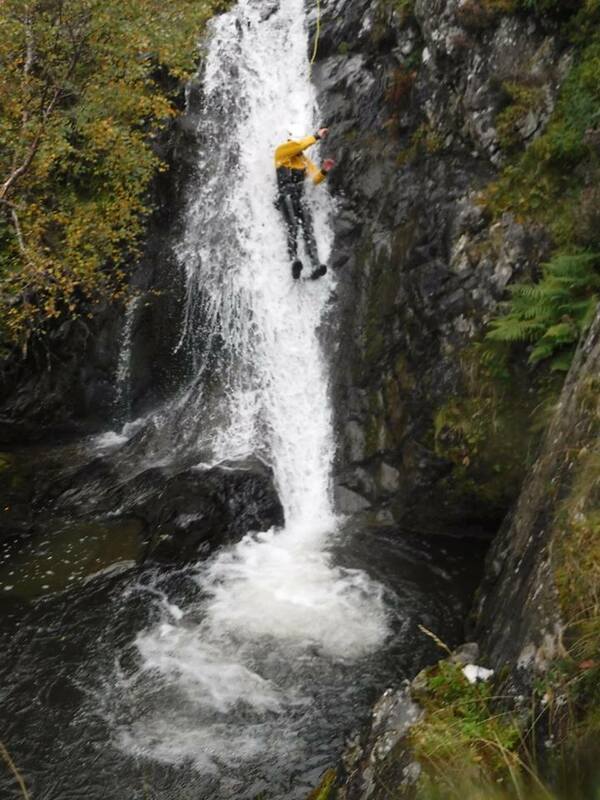 Organising adventure training can be a difficult process but we are happy to guide you through it. If you wish to discuss your AT requirement please email us. 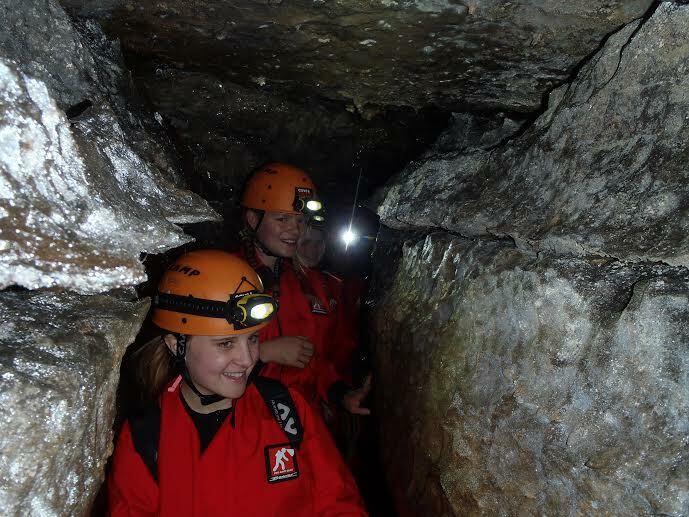 Cave and Canyon Uk can offer outdoor education packages to schools, cadets, CCF and youth groups. 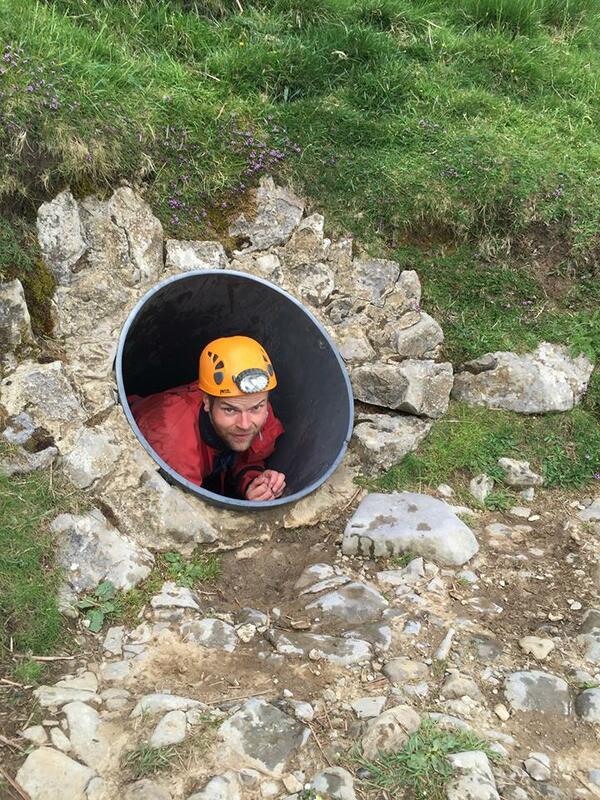 We can operate out of a number of locations, the most popular being the Yorkshire Dales and the Lake District. 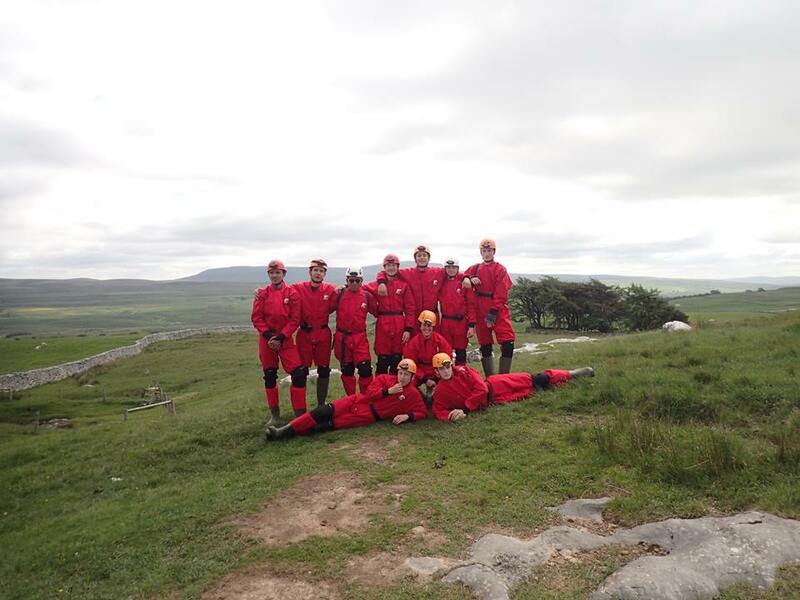 Why not stay at the Old School Bunk house, Ingleton North Yorkshire? 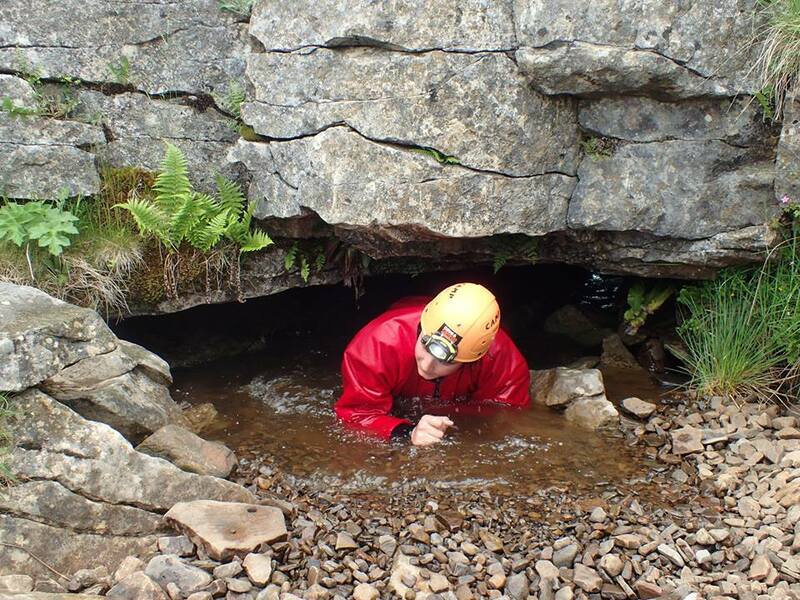 The bunk house sleeps up to 30 people and is ideally located with hill walking, caving, ghyll scrambling and climbing on your door step. 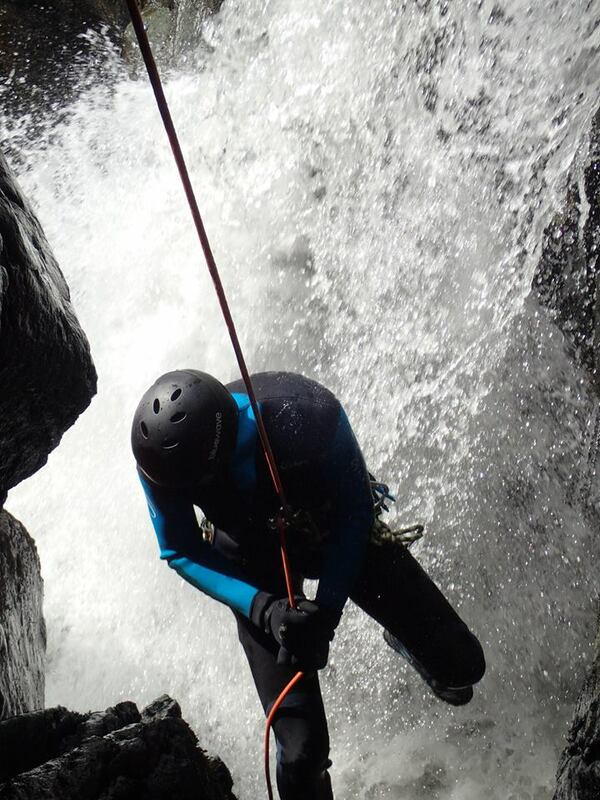 You will be using the best equipment on the market and will be guided by highly qualified, experienced instructors. I am ex-military and we use a number of ex-military staff to instruct our groups. 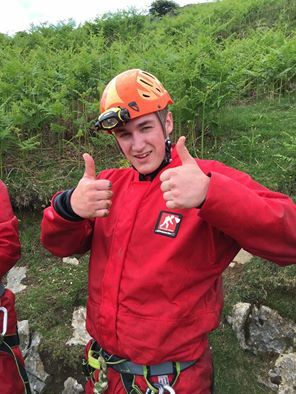 We have a huge amount of experience running packages for schools and youth groups UK and abroad. 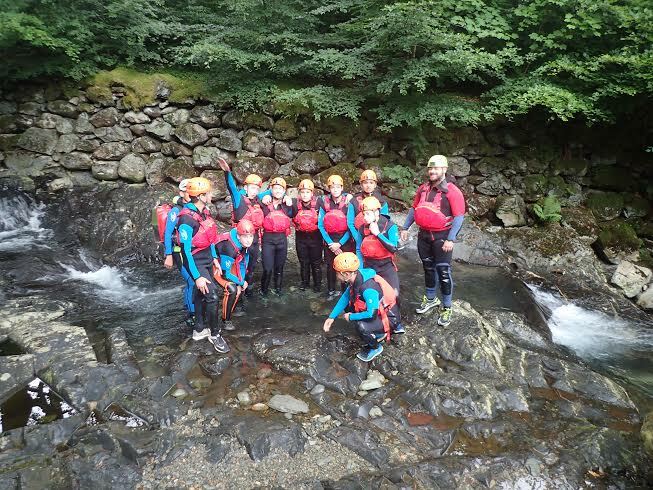 Organising outdoor education packages can be a difficult process but we are happy to guide you through it. We are fully insured and hold a current AALA license. We are also on the preferred supplier list for CCF at Inskip Training camp. If you wish to discuss your requirements please email us. WHAT A DAY! 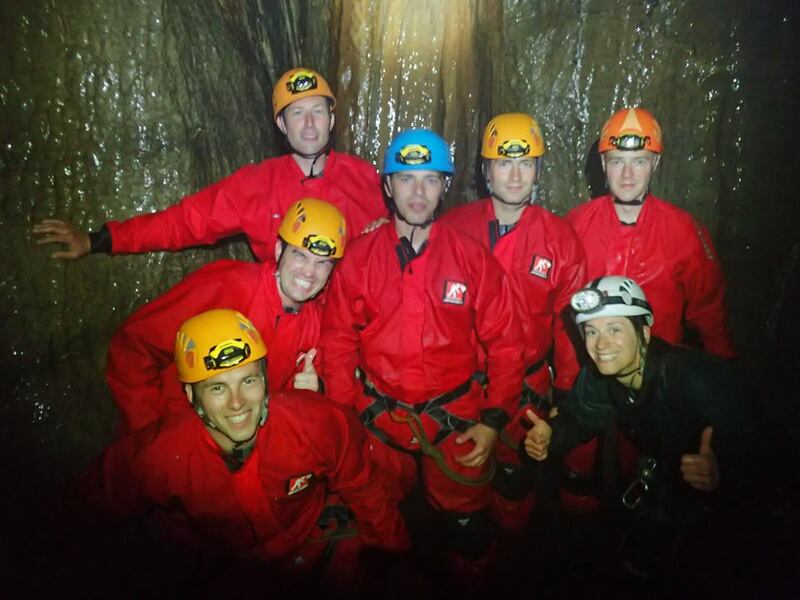 Excellent AT Package, really pushed the guys but was also a really fun day out. Great weeks AT Package. Very professional and excellent kit!